Now that the summer wedding season is coming to a close, it’s time to look at blogging for autumn. You might still be catching up on the summer weddings and the beachside family sessions, or you might be turning your attention toward senior sessions and pumpkin spice—but either way, we’ve got a few blog topic suggestions for those weeks when you just want to blog about the season. 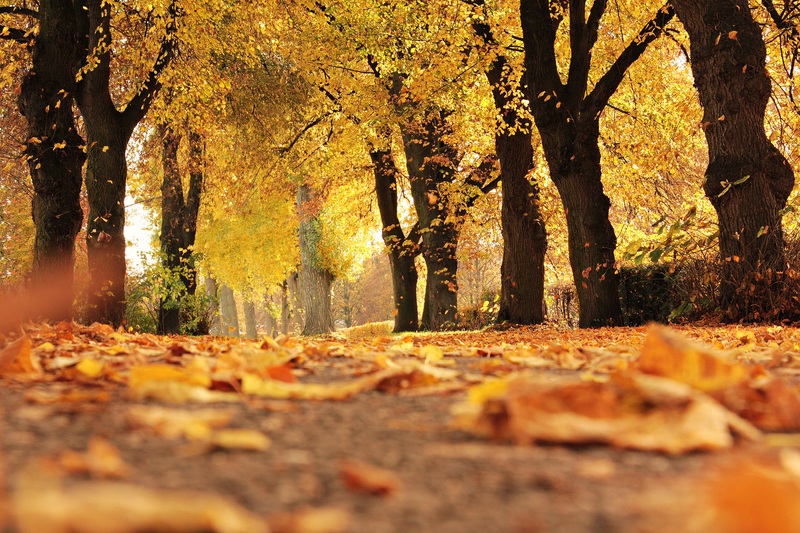 Here are some fall blog ideas for you to highlight this wonderful time of year. Now is the perfect opportunity to suggest venues for your clients, especially venues that would be perfect for an autumn photoshoot. Do you have a favorite forest when the leaves start turning? What about a pumpkin patch that’s perfect for family photos? Maybe you know a place that makes the perfect pumpkin pies for after the session is over. Whether it is a beautiful open field, or a park with vibrant foliage, you can use the season as a reason to feature some of your favorite locations. Or maybe you want to talk about venues for the upcoming seasons. Look ahead to winter and suggest some holiday venues, or look back on the summer and talk about your favorite venues from that season. Whatever you choose, we’re sure your clients will be interested to see your recommendations! Another fall blog topic is to highlight some of your favorite sessions of the past few years. Maybe craft a post about your “All Time Favorite Fall Wedding Details,” or perhaps a collection of your favorite fall family shoots. Featuring your past clients is a great way to reach out to them to get referrals as well. For more information about client referrals, you might enjoy this article from our friends at ShootDotEdit. Never pass up an opportunity to keep your skills front of mind with your previous clients, and blogs are an easy way to do so. Just because the seasons change doesn’t mean people stop getting married, wanting family pictures, or having life events. But fall sessions are different than summer or winter sessions—build on that! What can families wear to fall sessions? What activities can you showcase during fall sessions? What time of day is best for fall sessions? Are there any specific weather concerns in your area at this time of year? Are there specific festivals or other activities in your area at this time of year? These are things that you, as a photographer, are qualified to speak about. Let your clients know there is more you can do for them! Now is the time for pumpkin spice, long sleeves, and leaf piles. It’s time for back-to-school bashes and Halloween plans. Whatever your favorite part of fall is, share it—and offer to photograph your clients’ favorite fall memories, too. And don’t be afraid to look ahead at the upcoming holiday season, either! Talk up your family holiday sessions or the idea of giving a photo album as a present. After all, it’s not that far away. Whatever you blog about, just remember: keep blogging. Once you get into a good habit, it’s hard to break.